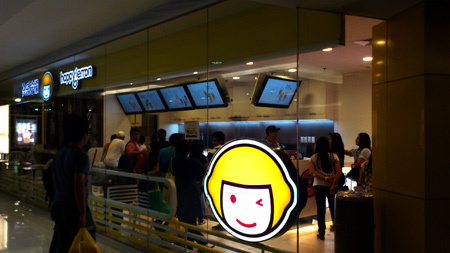 HundredSteps: Happy Lemon in Megamall! 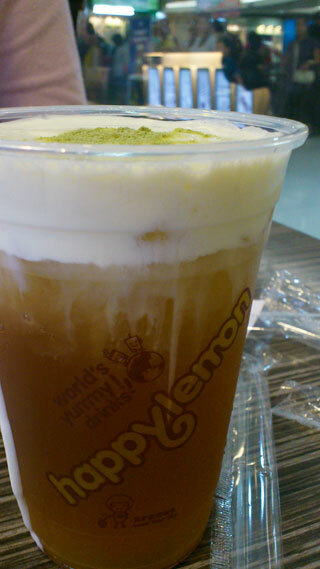 I didn't know there was Happy Lemon in Megamall (Ortigas) until yesterday; I was a bit shocked with excitement the moment I saw it! No need to go the distance (Eastwood and Greenhills) for some yummy milk tea. It's located on the 3rd floor of Mega A, near Tokyo Tokyo.